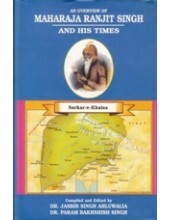 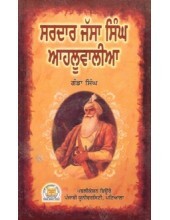 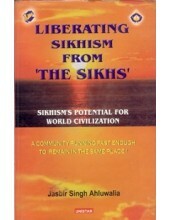 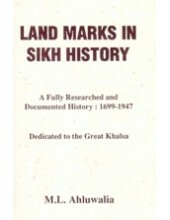 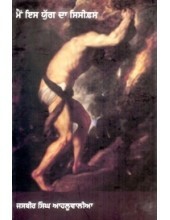 About The Author Of 'Land Marks In Sikh History - A Fully Researched And Documented History : 169..
Introduction of 'Maharaja Ranjit Singh and His Times - Sarkar - E - Khalsa' - Book By Dr Jasbir..
Summary of 'Liberating Sikhism From The Sikhs , Sikhisms Potential For World Civilization' By Jasbir..
Sikhan Da Chhota Mel -Book By Prof Pritam Singh Te Joginder Singh Ahluwalia ..
Sardar Jassa Singh Ahluwalia -Book By Ganda Singh ..
Sodhi Pirthi Chand Di Rachna - Book By Dr. Joginder Singh Ahluwalia ..
Sri Guru Gobind Singh - Tenth Prophet Of Sikhism - Book By Dr. Jasbir Singh Ahluwalia ..
Introduction of The Book ‘Maharani Jind Kaur’ By ML Ahluwalia Kennel officer Manna Singh Aul..
Main Iss Yug Da Sisyphus - Book By Jasbir Singh Ahluwalia .. 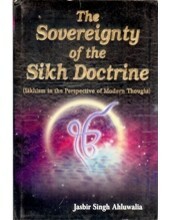 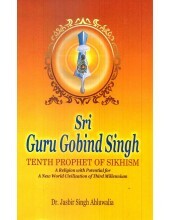 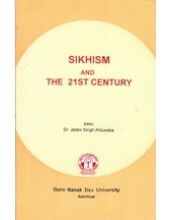 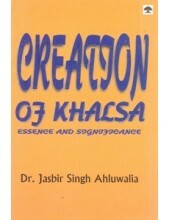 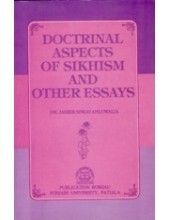 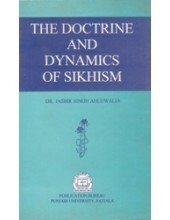 Preface To Book 'Sikhism and 21st Century' Book by Jasbir Singh Ahluwalia The creation ..
Sardar Jassa Singh Ahluwalia - Book By Ganda Singh ..
Foreword To The Book 'Bhai Maharaj Singh' By M L Ahluwalia During the quarter of a century since .. 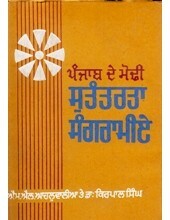 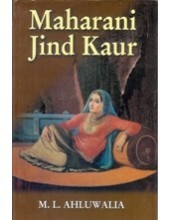 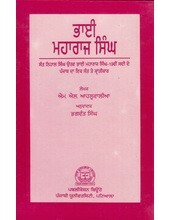 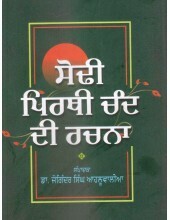 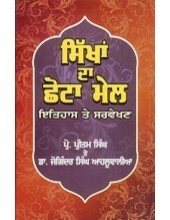 Preface To 'Sant Nihal Singh Alias Bhai Maharaj Singh' By M.L. 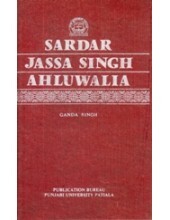 Ahluwalia Hero-worship may, ..
Punjab De Modi Swatantarta Sangramie-Book by M.L Ahluwalia , Dr Kirpal Singh ..
Life And Times of Jassa Singh Ahluwalia - Book By M.L. 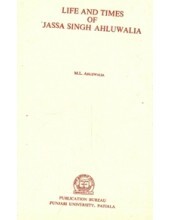 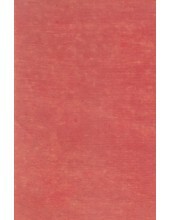 Ahluwalia ..